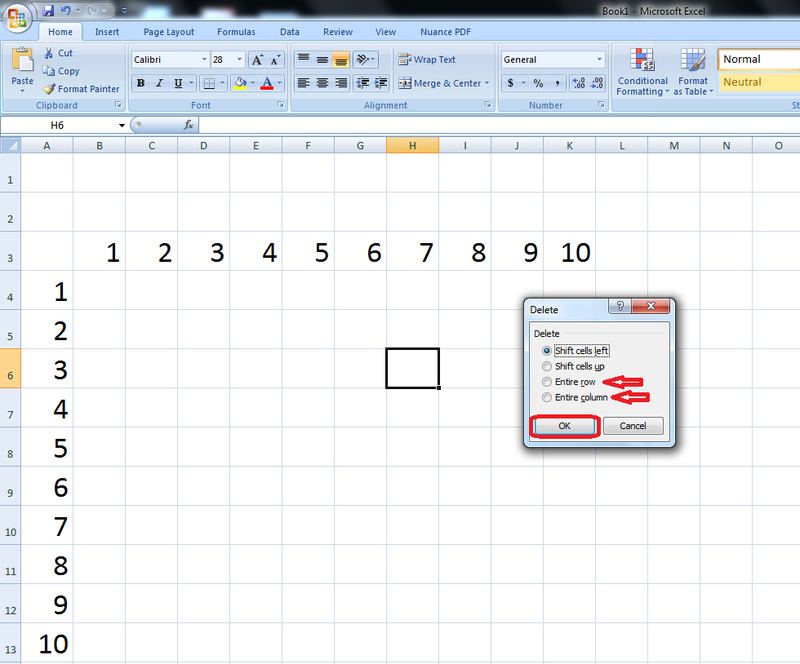 Some time we need to insert or delete column and rows in excel sheet. You can do this with your mouse, but I always prefer to use keyboard shortcut keys for fast work. 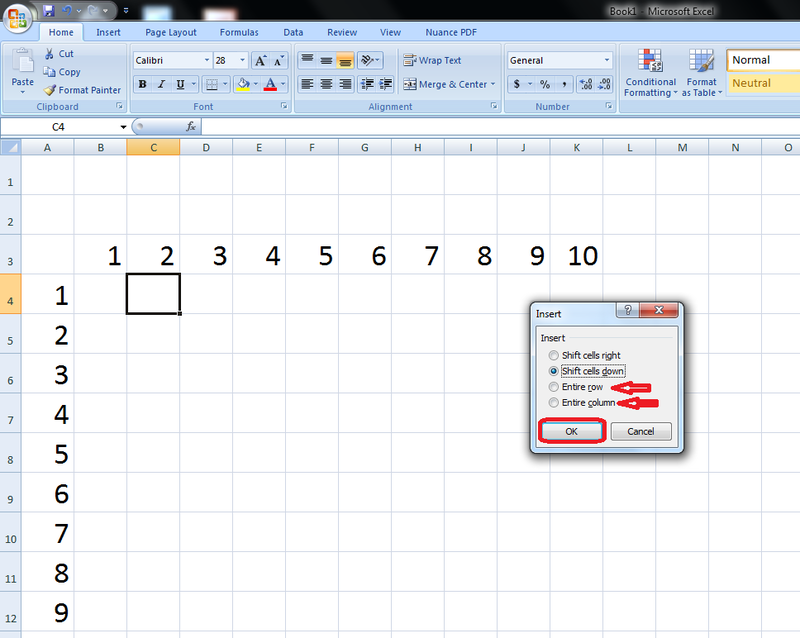 Here I will show you easy keyboard shortcut key for deleting and inserting column and rows anywhere in excel sheet and this shortcut keys will work all the version of Microsoft excel like 2003, 2007, 2010 and 2013. Just follow these steps.